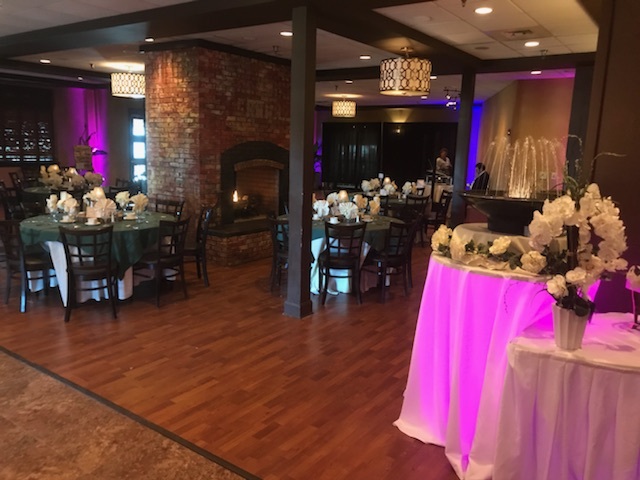 The Fountains has been the premier Eastern Shore destination for galas, fundraisers, holiday parties, graduations, proms and the most treasured occasions for over a decade. 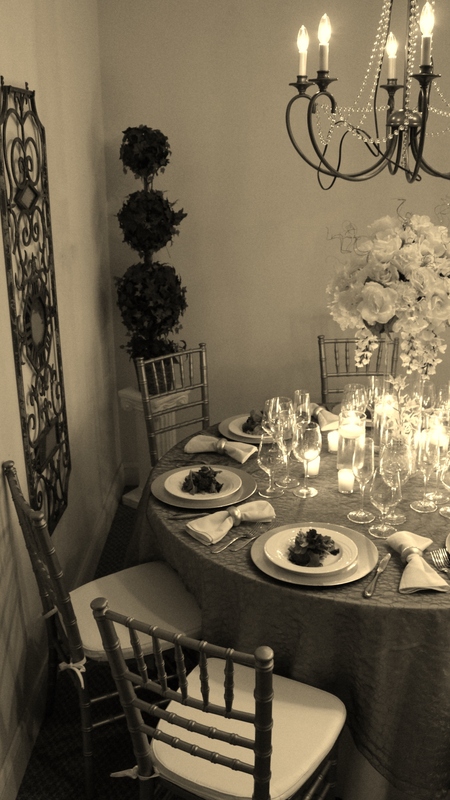 Celebrate in the warmth of the Sweetbay Room, the opulence of the Grand Ballroom, the liveliness of the Lagoon or the romance of the Garden Terrace. 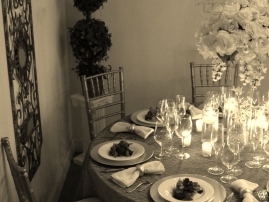 Each space offers uniqueness paired with the finest cuisine, superior service and the comfort of an Event Specialist guiding you along the way. Our Sweetbay Room is perfect for more intimate gatherings, weddings, rehearsal dinners and ample for dining and dancing for up to 100 guests. 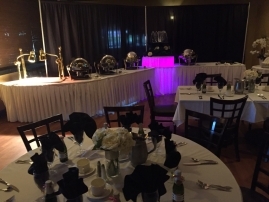 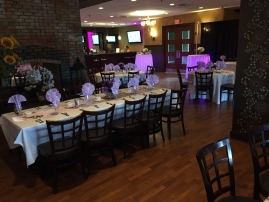 Consider us for your rehearsal dinners, baby showers, bridal showers, and high school reunions as our Sweetbay room is the perfect, elegant and affordable choice for your celebrations! Ask about our Sweetbay Packages for any type of occasion!